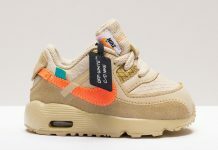 Nike Air Max 90 ICE "Mica Green" and "Lite Crimson"
A New version of the Air Max 90 comes to us in the form of “Ice” – Nike’s new version of the classic runner sporting clear midsoles, outsoles and upper. 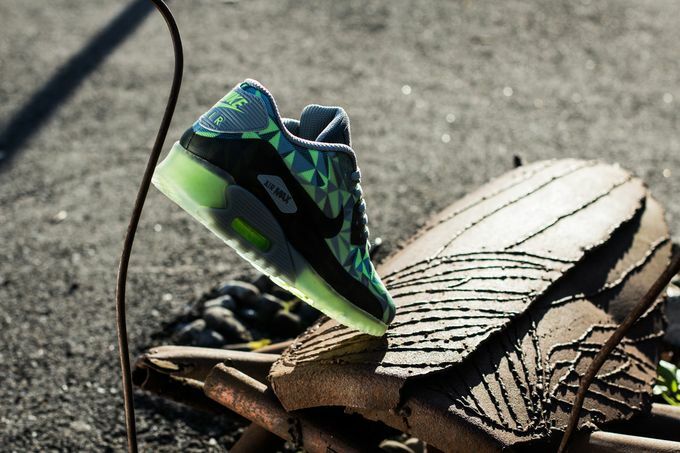 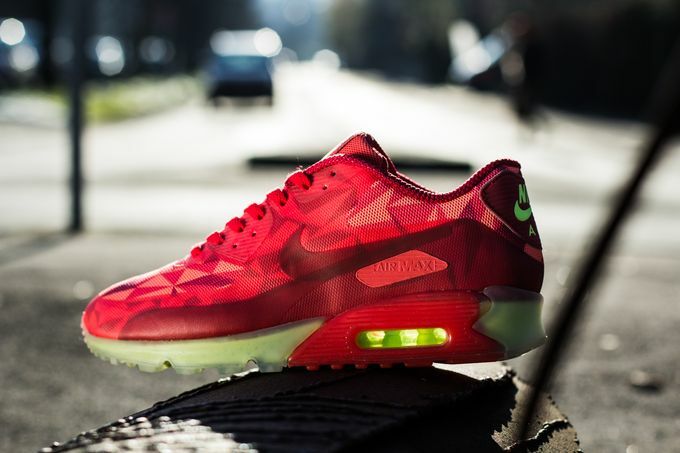 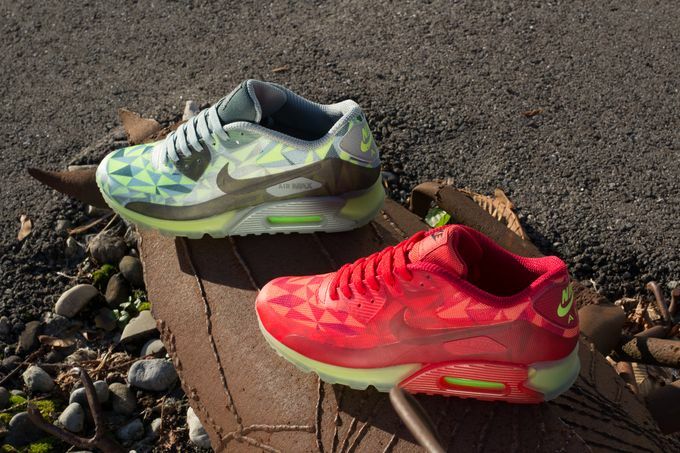 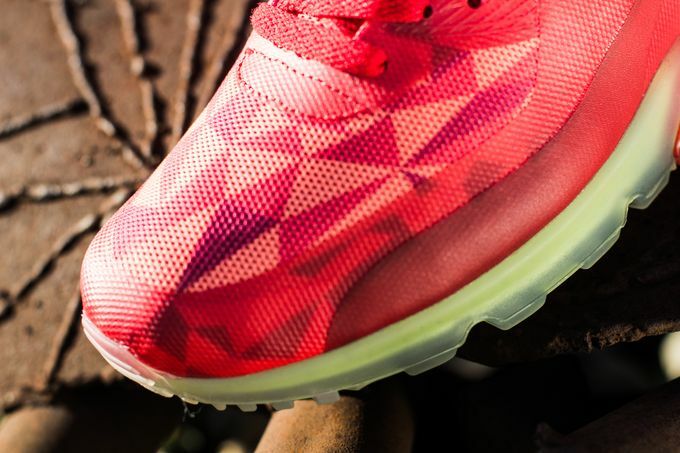 The New Look offers up the Air Max 90 with a bit more exposure as Ice’d out soles add a whole new aspect to the 90. 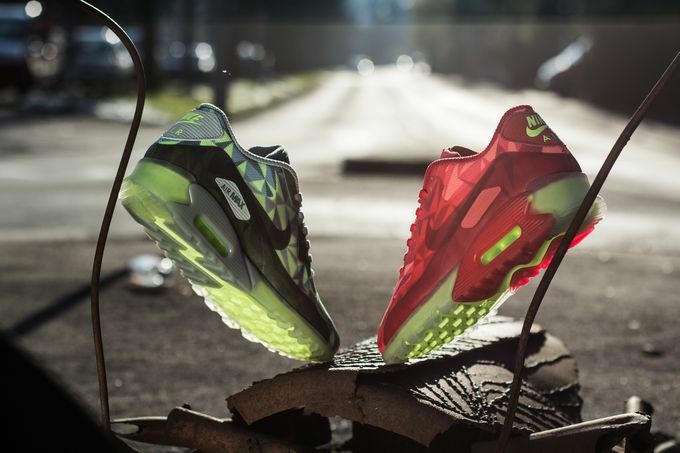 For February, two new colorways will release sporting a Mica Green combination, and a Lite Crimson look. 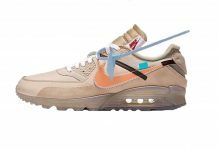 Look out for these at retailers like Titolo in the coming month.